Did you see I won last weeks fall decor challenge over at SYTYC? 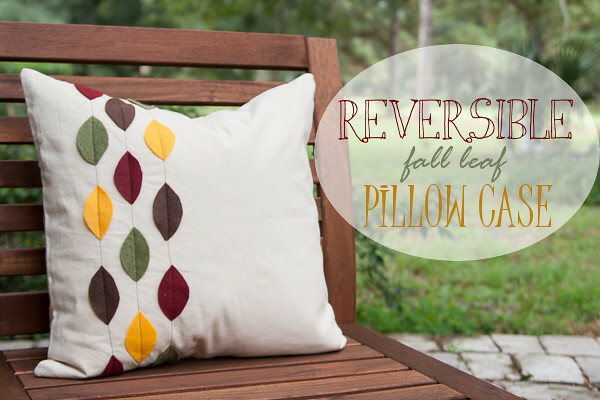 The tutorial for my reversible pillow is up today, you can find it HERE. I had a really hard time with the fall decor challenge, I had no idea what I was going to make until just before the project was due! But I was really excited about what I came up with and I am glad all the voters liked it too! Parabéns Crystal! Gostei muito da sua ideia. O tutorial da almofada ficou ótimo, parabéns! Um abraço, Claudia.